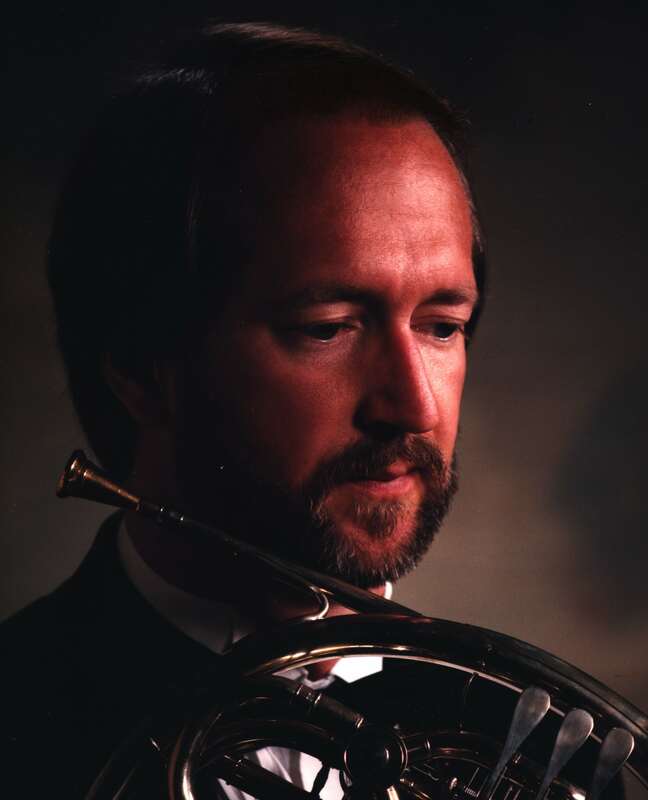 C. Scott Smith joined the School of Music, Ohio University in Athens, Ohio in 1992 where his is Associate Professor of Horn and Theory and founding member of two faculty quintets: OhioBrass and OhioWinds. Prior to his tenure at O. U., Mr. Smith was Director of Bands and Assistant Professor of Horn at Susquehanna University in Selinsgrove, Pennsylvania. Prior to teaching and performing at the university level, Mr. Smith taught public school in Pennsylvania and Maine, directing bands and orchestras and teaching private brass and percussion students. Many of his students have become professional musicians performing internationally in symphony orchestras, military bands, and touring musical companies and teaching at both the college level and public schools. C. Scott has performed with numerous regional orchestras and chamber music ensembles, presented solo recitals, and he has served as guest artist, clinician, and adjudicator throughout the United States. For 33 summers, Mr. Smith has served on the faculty at New England Music Camp at the Snow Pond Center of the Arts in Sidney, Maine. During his tenure at NEMC, Mr. Smith has taught horn, performed in all faculty large and small music ensembles, conducted the Concert Band, Concert Orchestra, and Symphony Band, and he has organized the theory/composition curriculum and taught conducting. Mr. Smith’s education includes a Bachelor of Science degree in Music Education from the University of Southern Maine, A Master of Music in Music Theory from Michigan State University where he also began the PhD degree in Horn, Theory and Literature. He also spent one year of residency toward the DMA degree at Hartt School of Music at the University of Hartford in Hartford, CT. His horn teachers include Katherine Tolliver, Dr. Douglas G. Campbell, Thomas Newell, Neill Sanders, Louis Stout, and David Jolley.